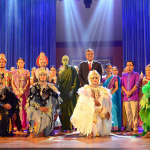 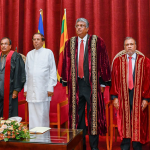 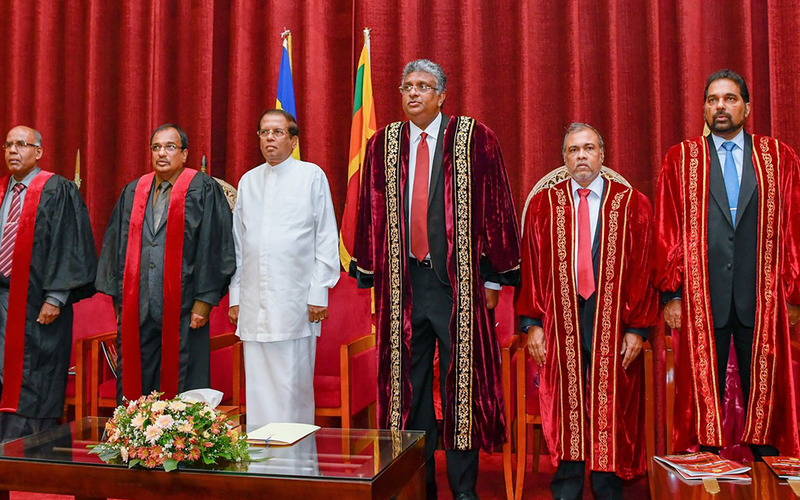 Awarding Ceremony of the Diploma in Sociology and Diploma in Criminology conducted by the Department of Sociology of the University of Sri Jayewardenepura was held on 19th March 2019, with the participation of Honorable President Maithripala Sirisena and Vice-Chancellor of the University of Sri Jayewardenepura; Prof. Sampath Amaratunge at the BMICH. 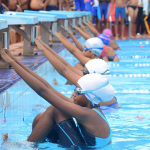 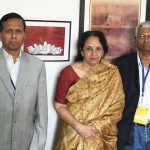 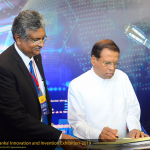 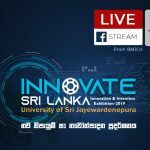 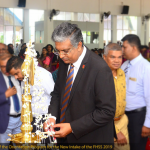 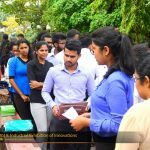 In addition, Prof. D. P. S. Chandrakumara; Dean of the Faculty of Humanities and Social Sciences, Prof. Sudantha Liyanage; Dean of the Faculty of Technology, Prof. Mayura Samarakoon; Head of the Department of Sociology, Prof. W. A. S. Wijekoon and Dr. Sunil Rajaneththi; Coordinators of the Diploma programs participated in the awarding ceremony. 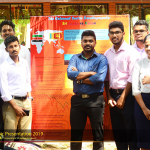 Also, several heads of departments of the Faculty of Humanities and social sciences and a large number of academic members participated in the event. 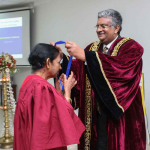 166 students that successfully completed the diploma programs were awarded diplomas at the ceremony.